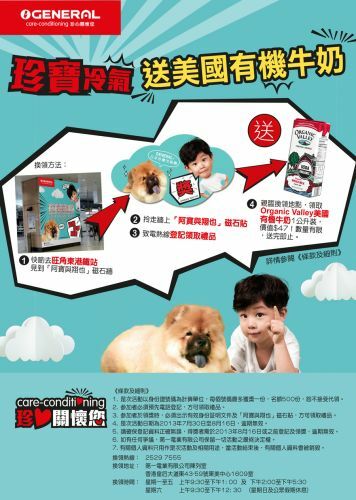 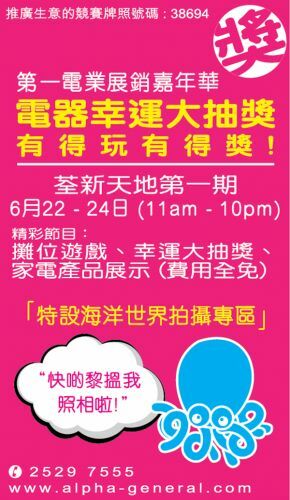 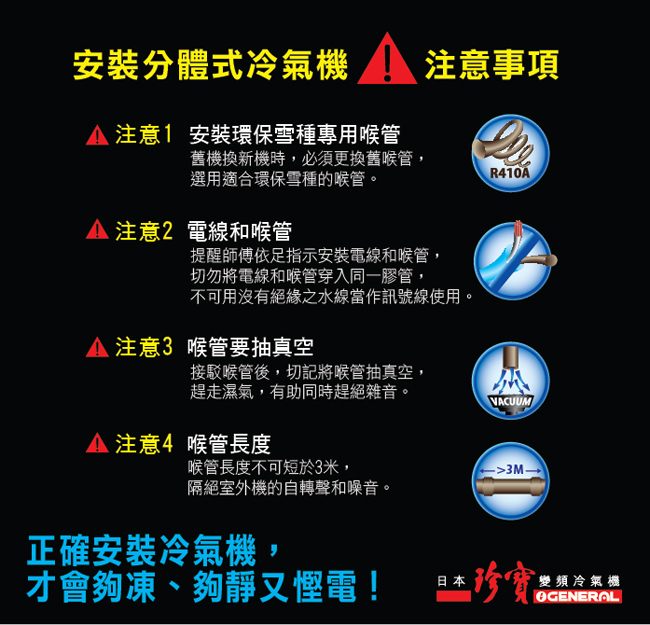 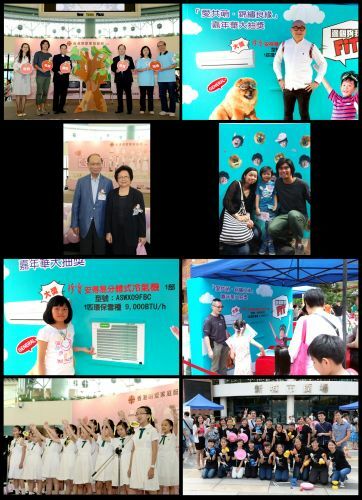 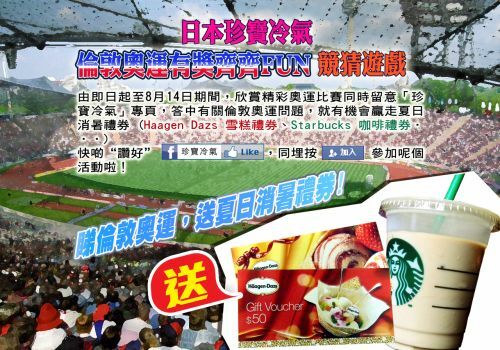 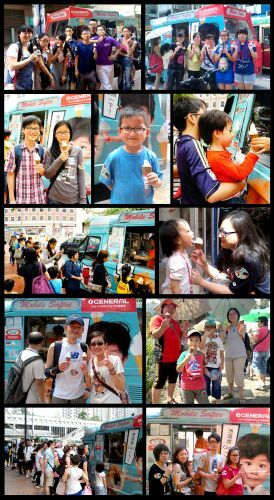 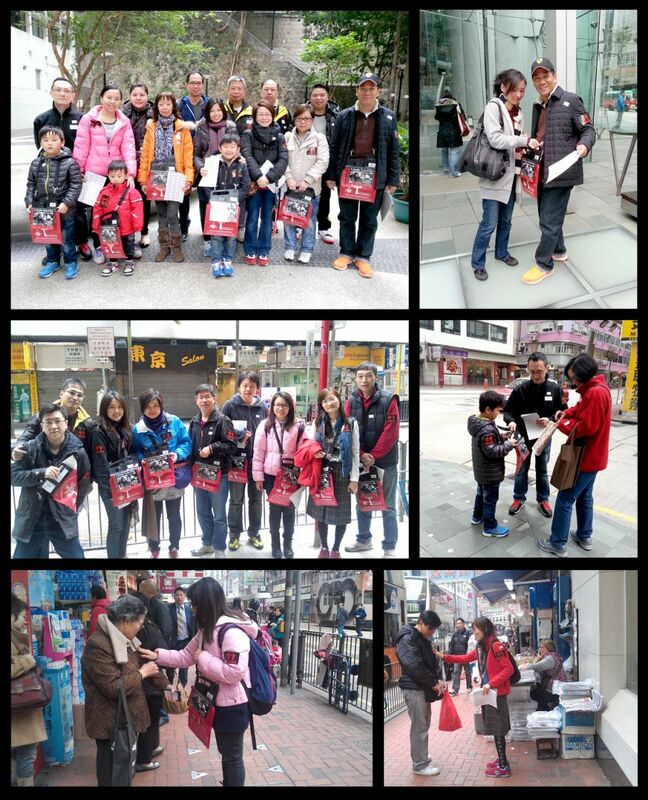 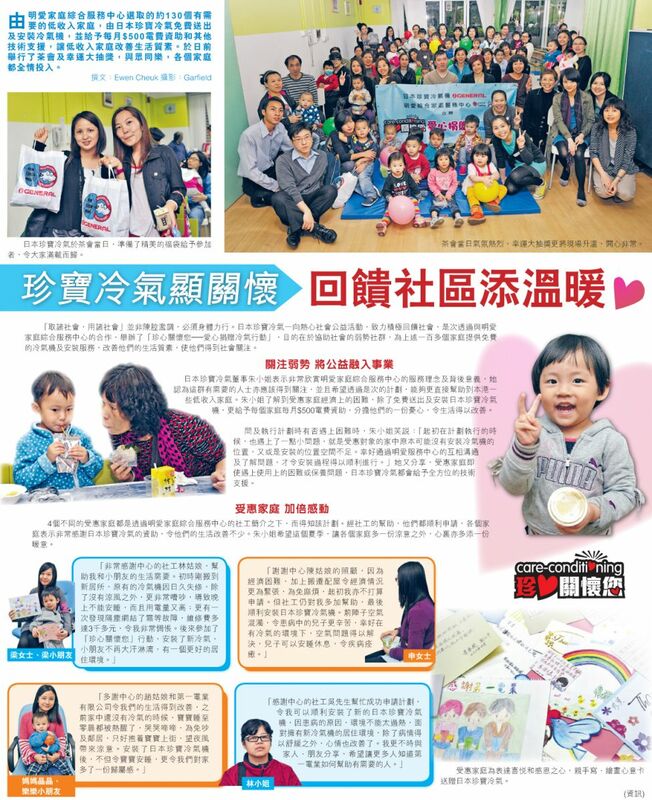 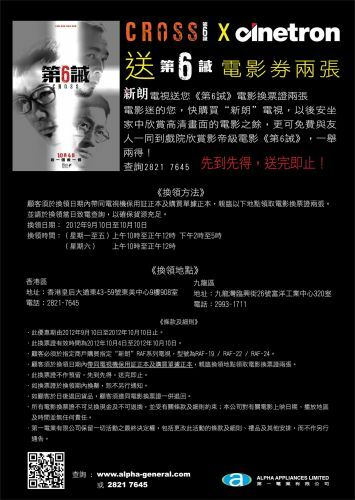 General offered free ice cream in different district between May and June this, such as Causeway Bay, Tseun Wan, Mong Kok, etc. 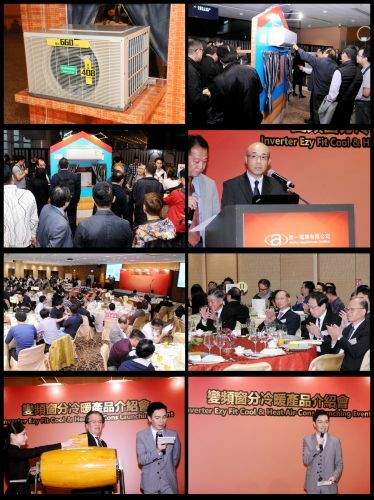 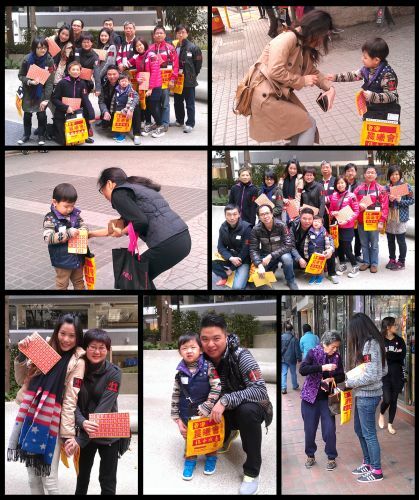 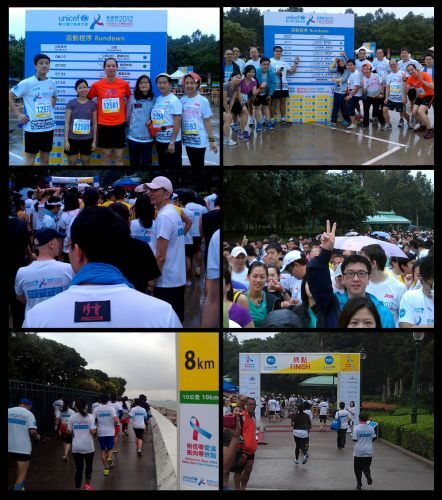 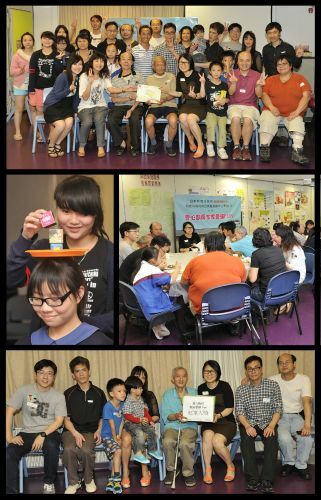 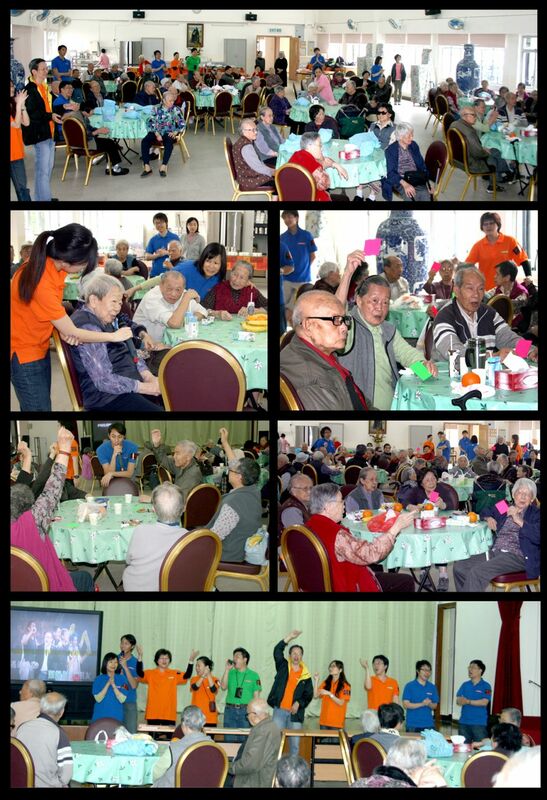 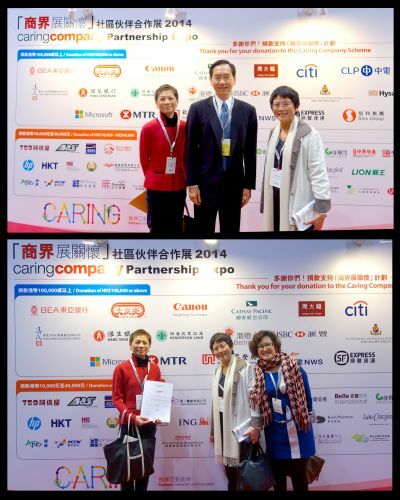 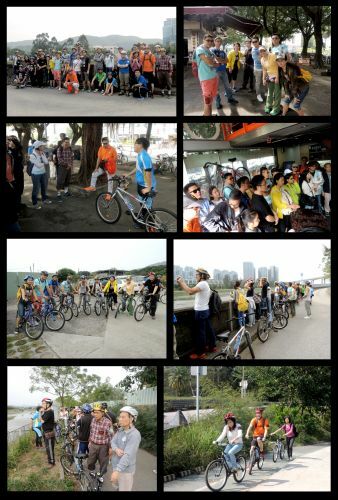 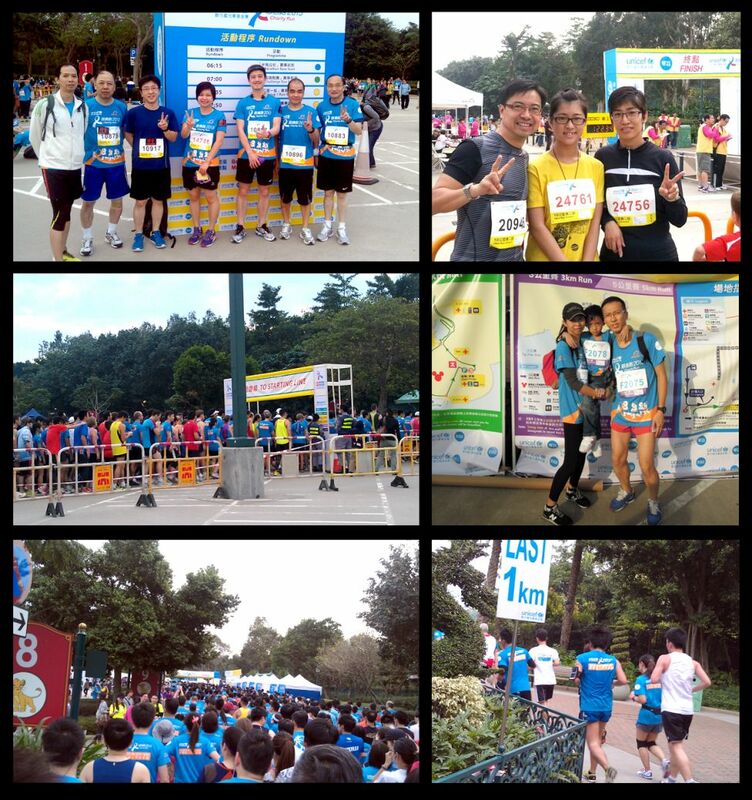 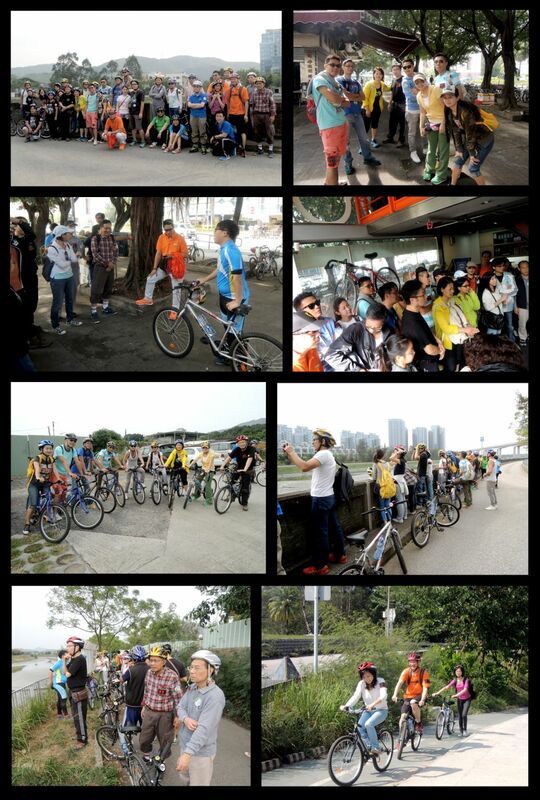 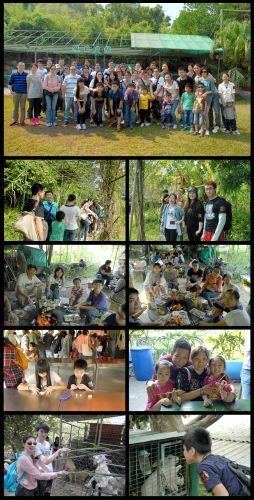 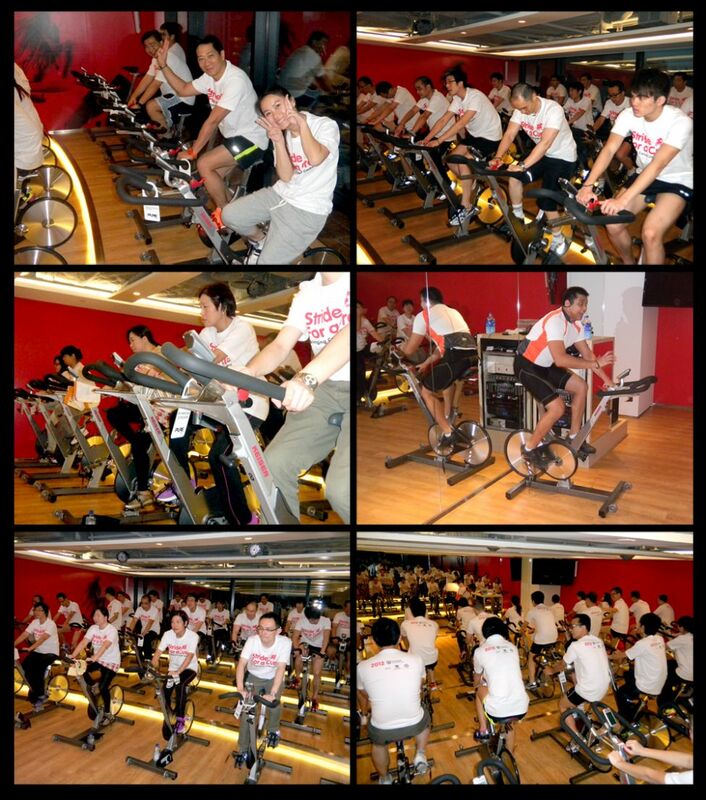 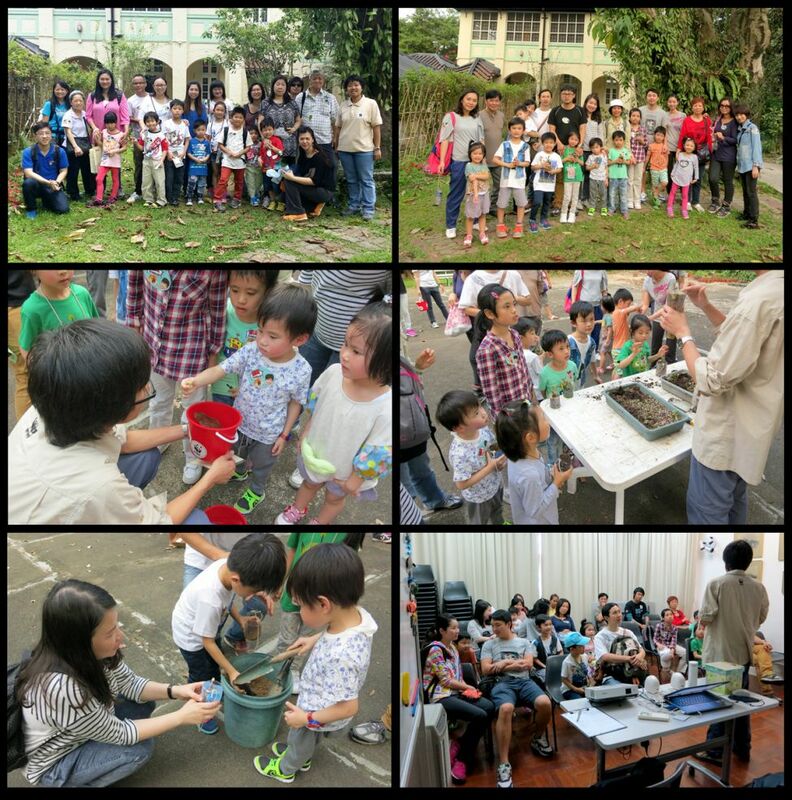 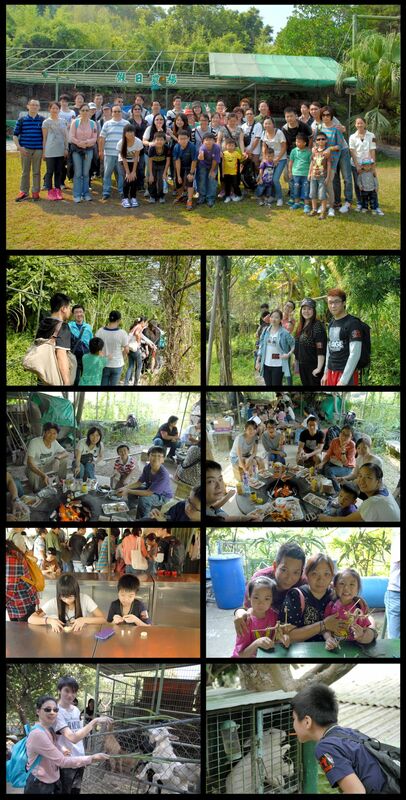 Those residents enjoyed it very much. 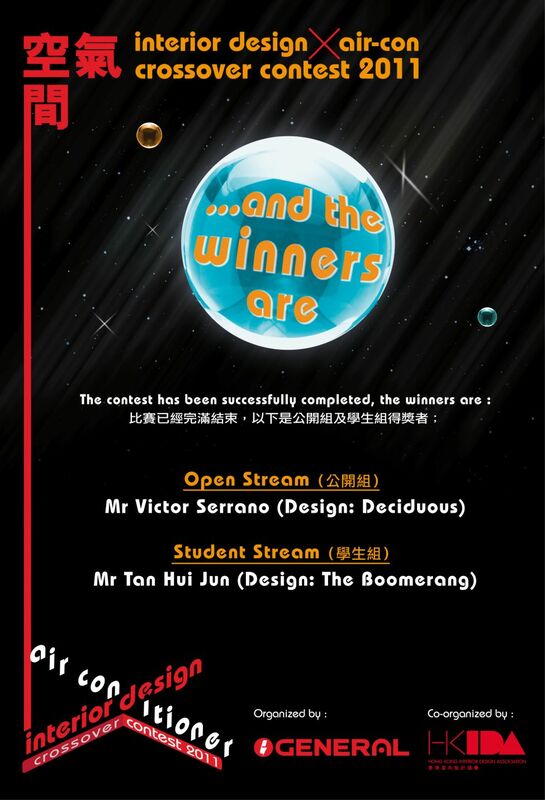 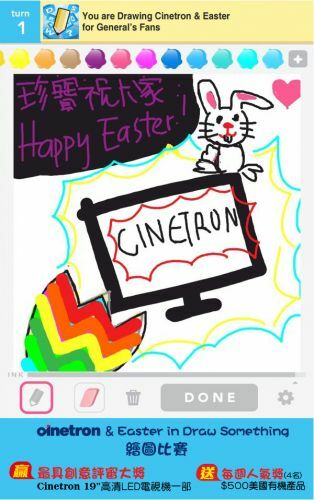 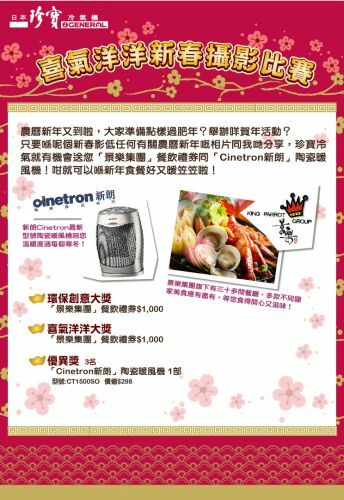 Cinetron & Easter in Draw Something 繪圖比賽 - 贏取Cinetron 高清LED電視機! 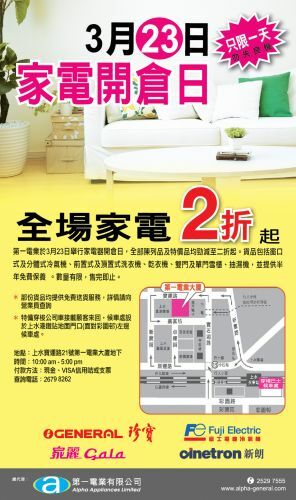 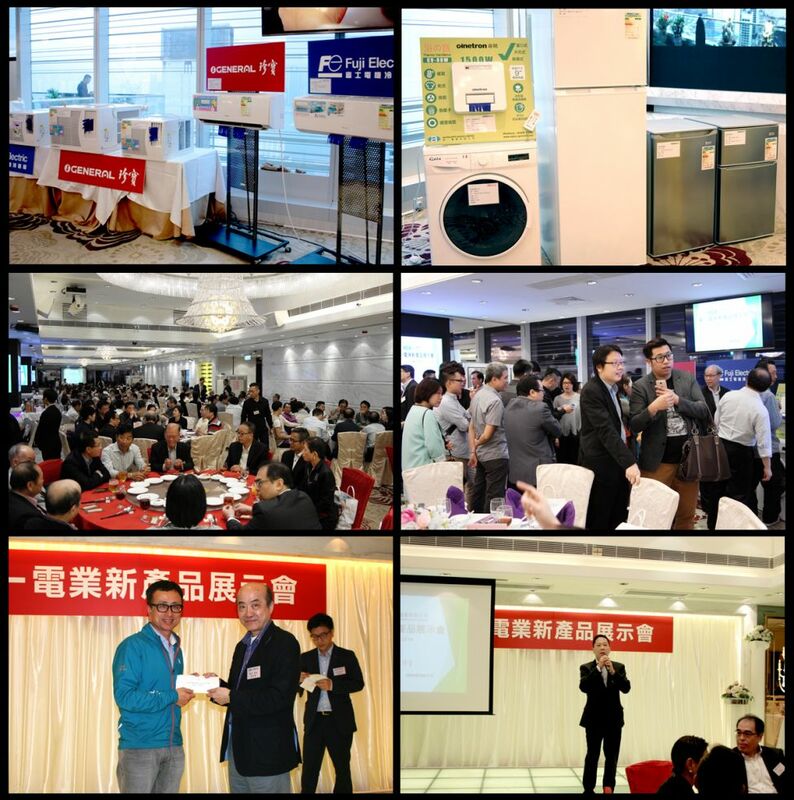 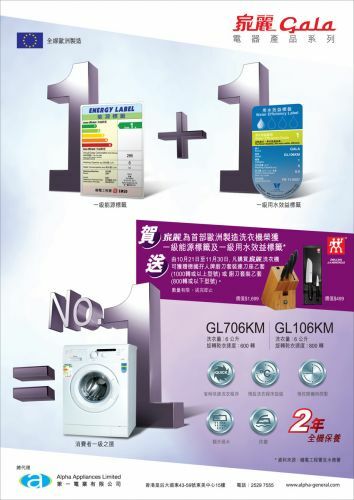 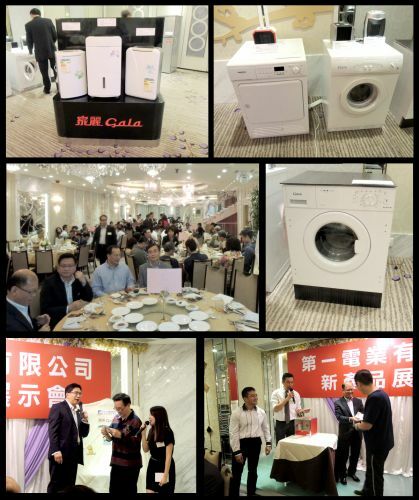 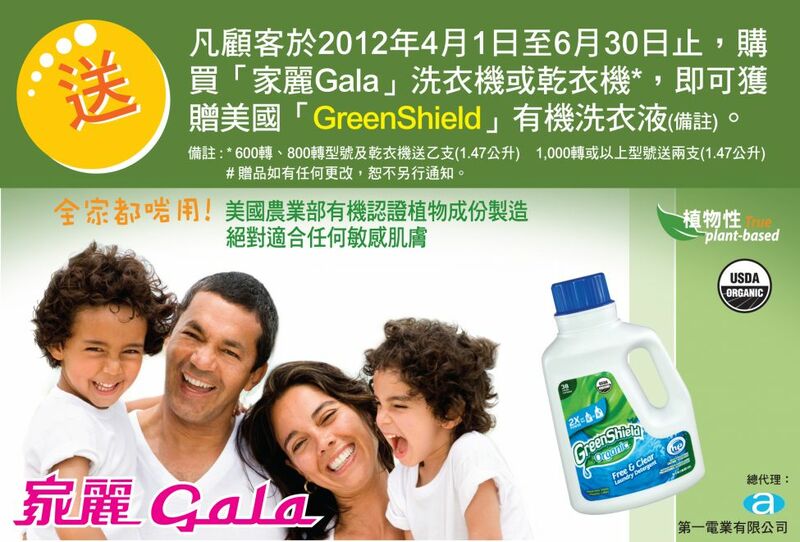 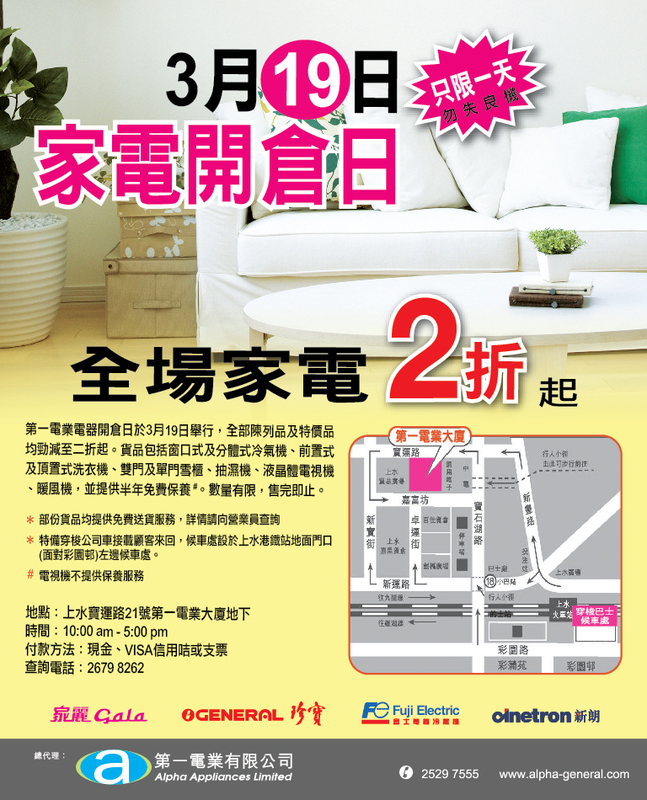 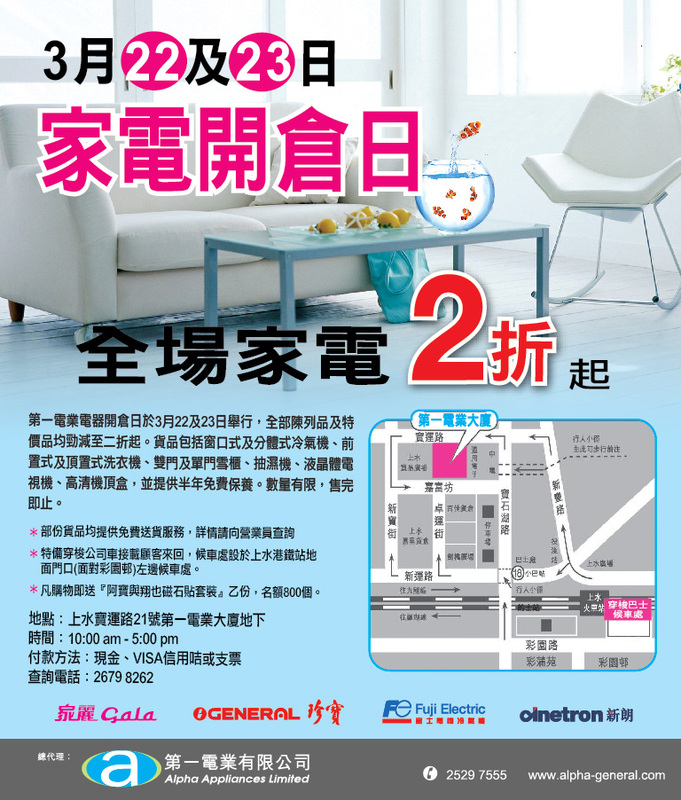 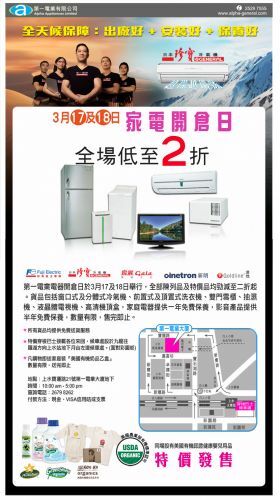 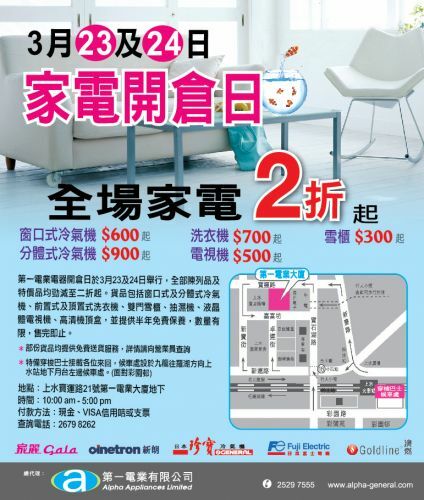 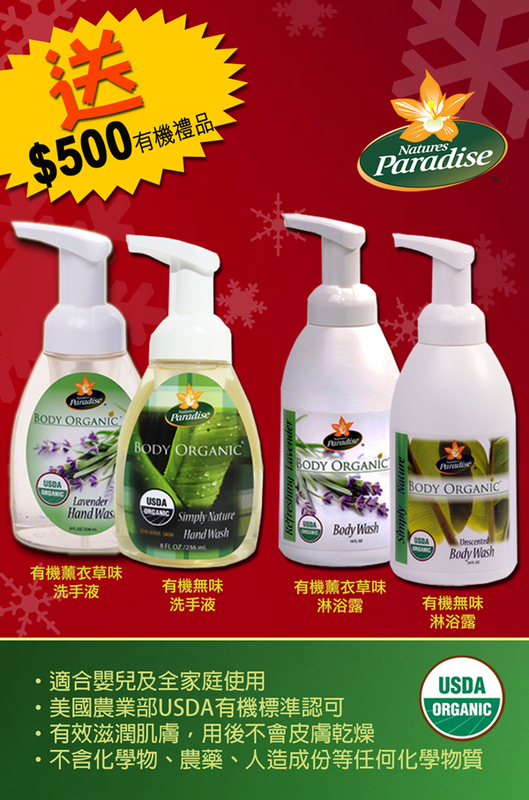 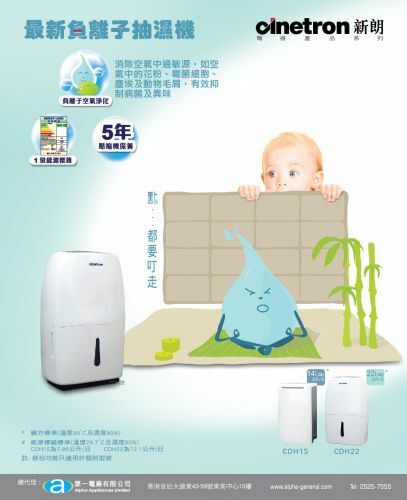 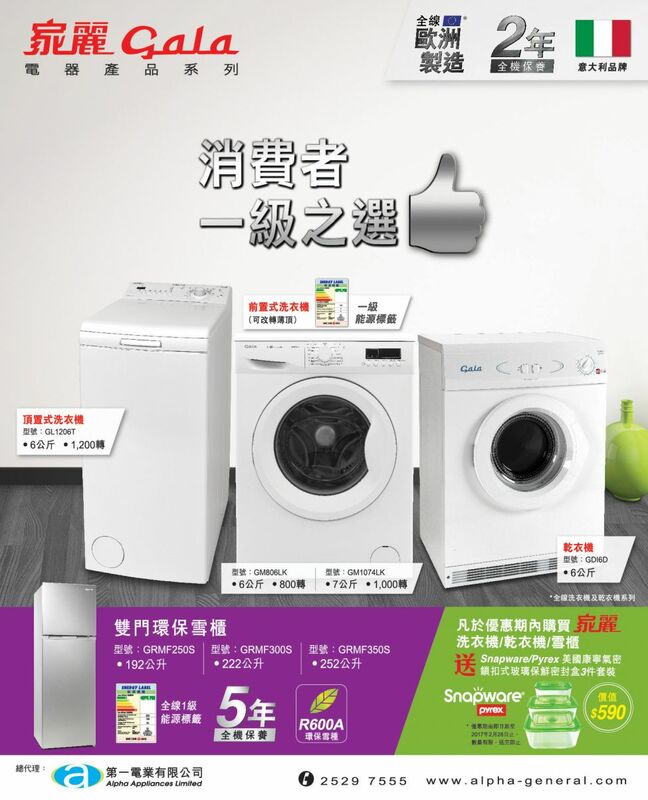 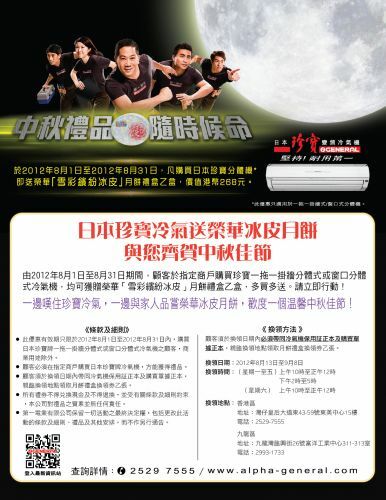 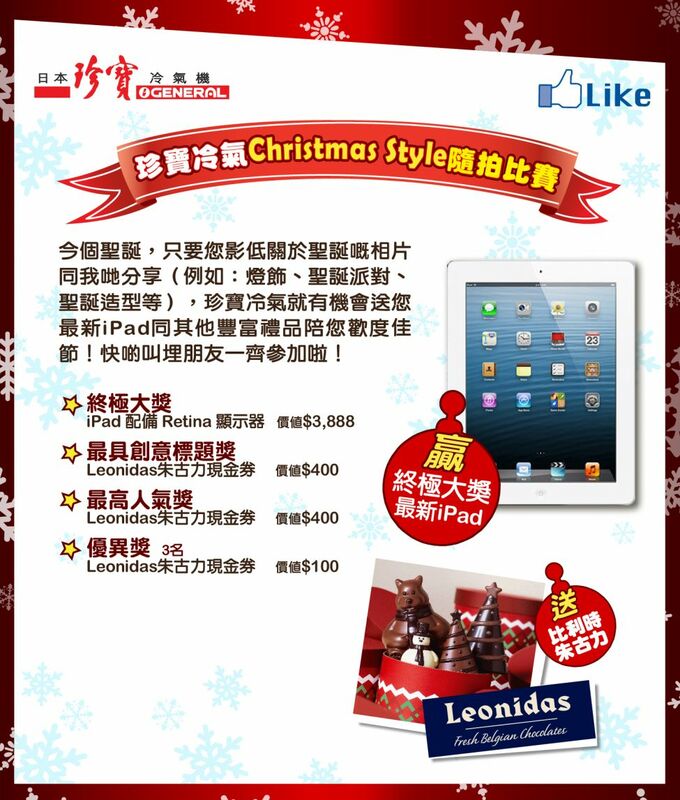 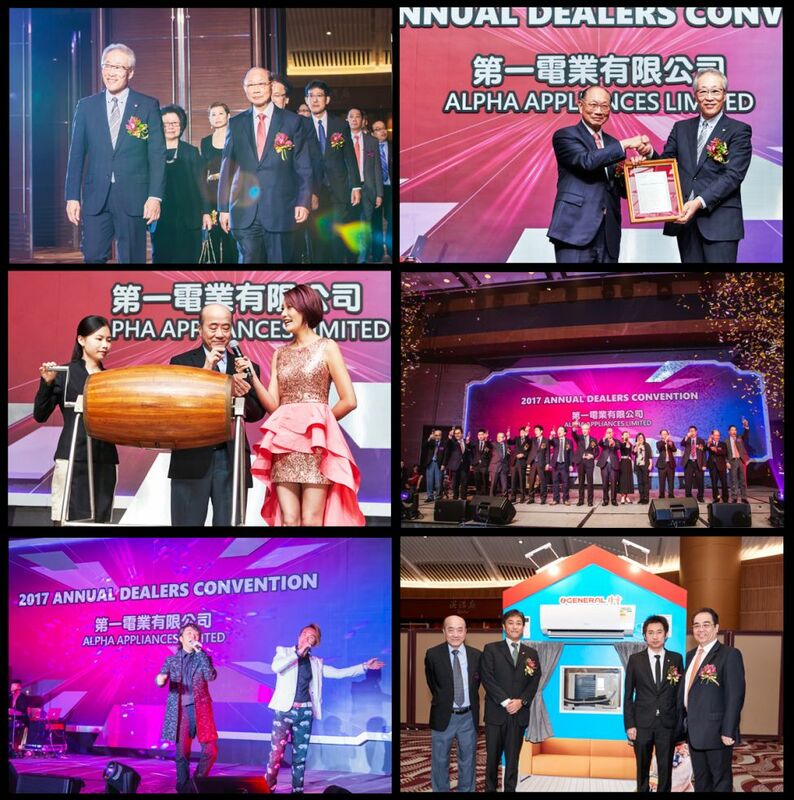 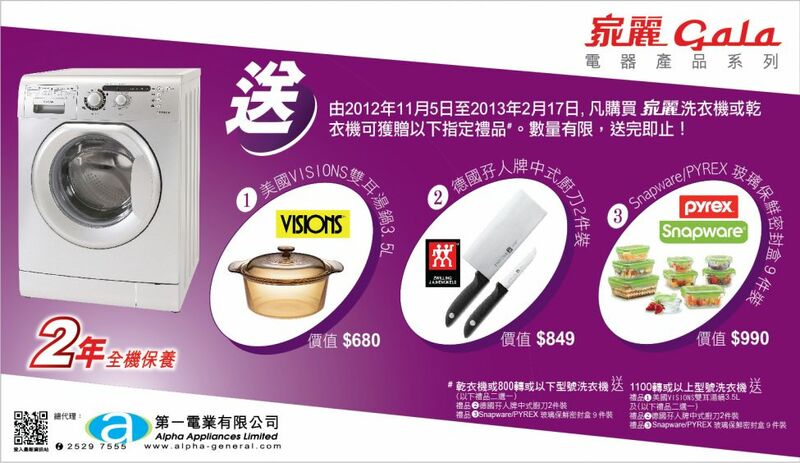 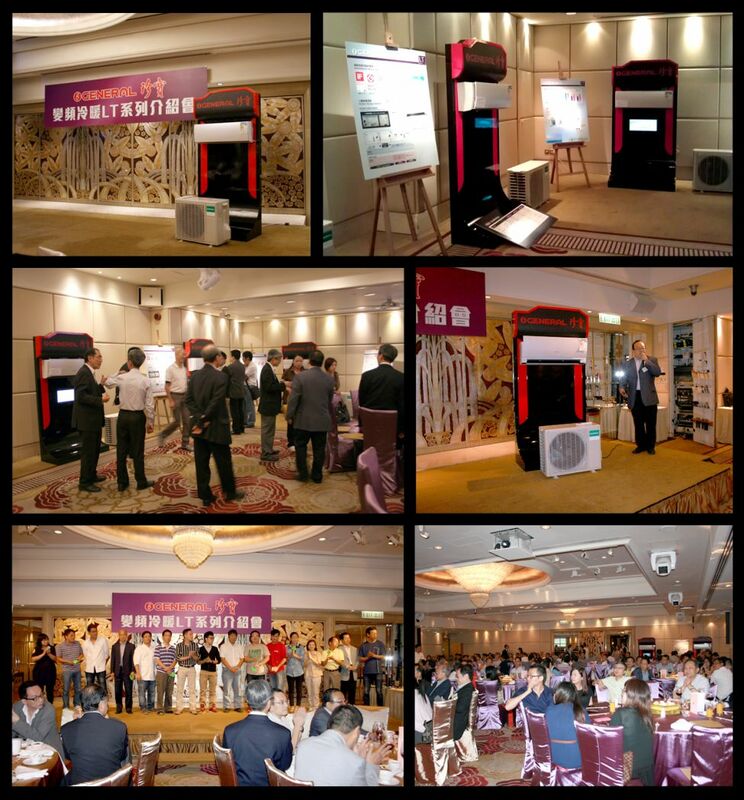 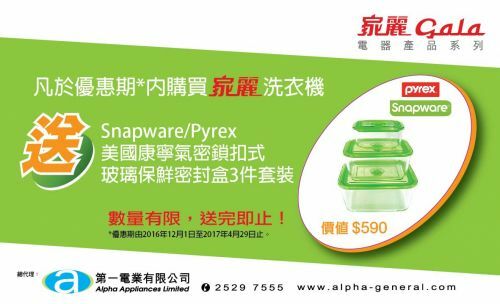 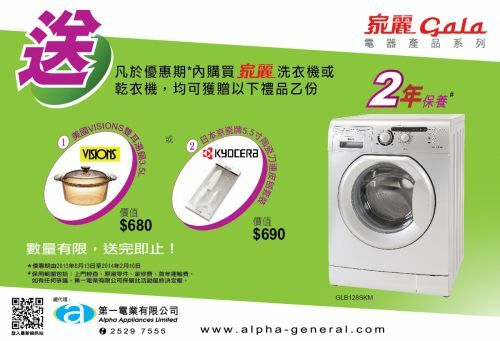 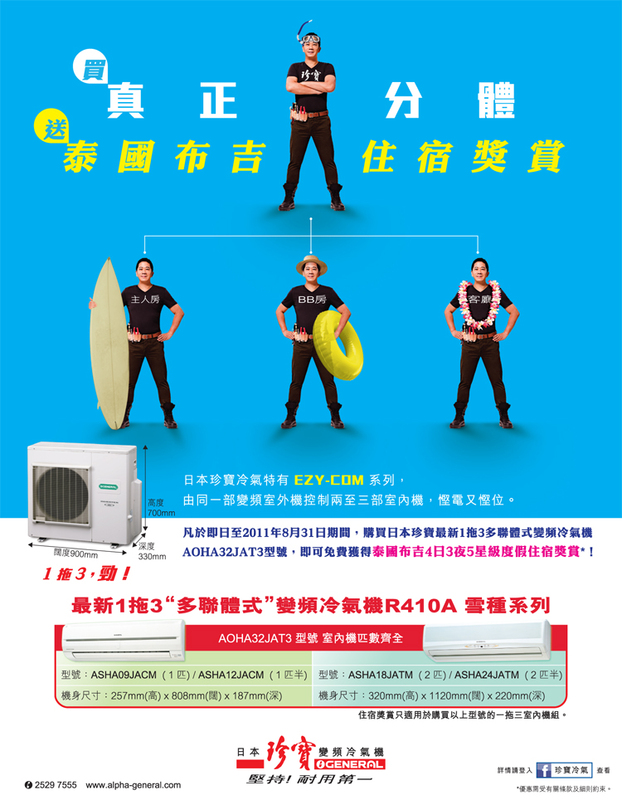 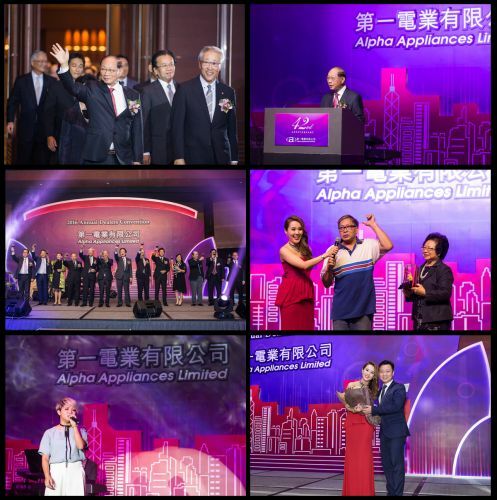 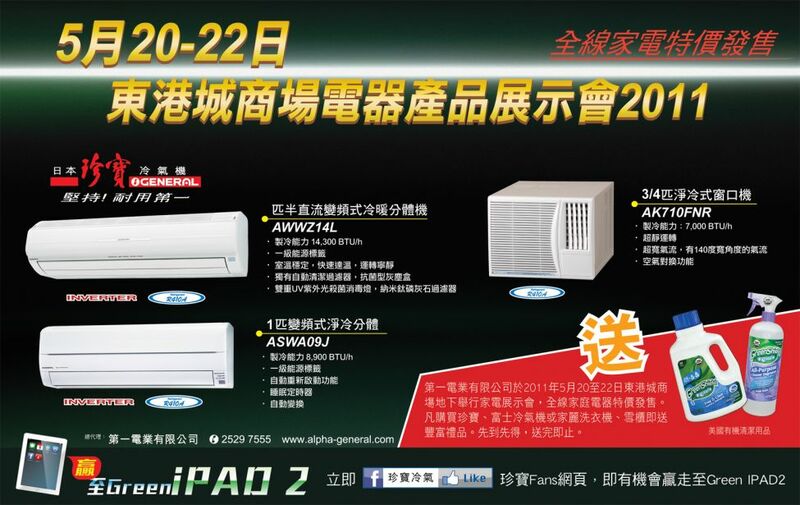 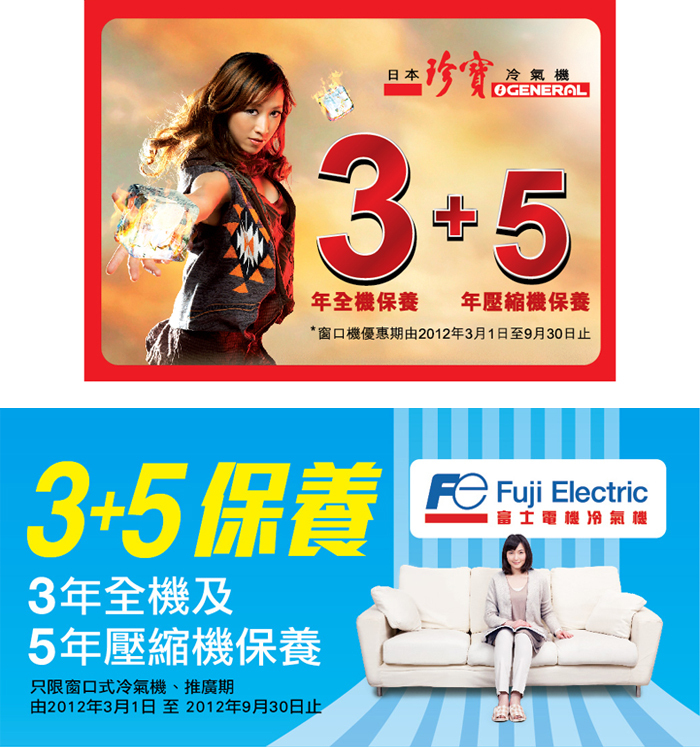 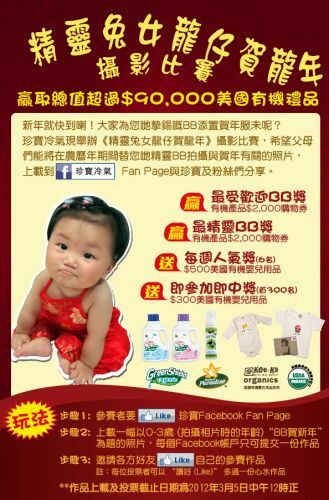 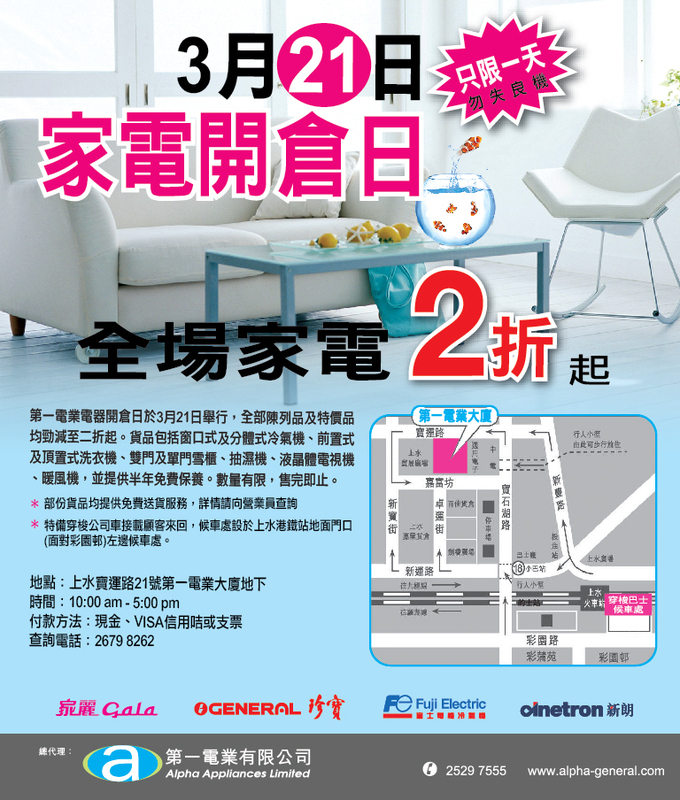 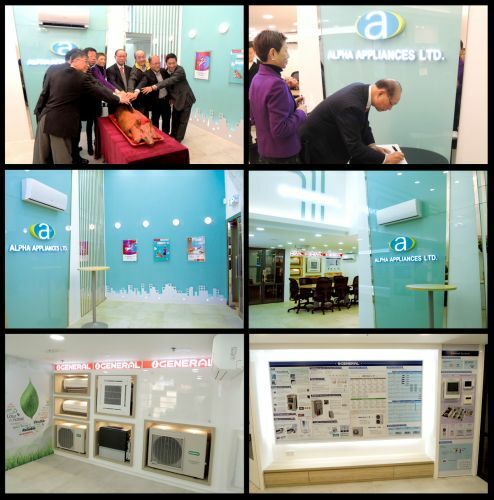 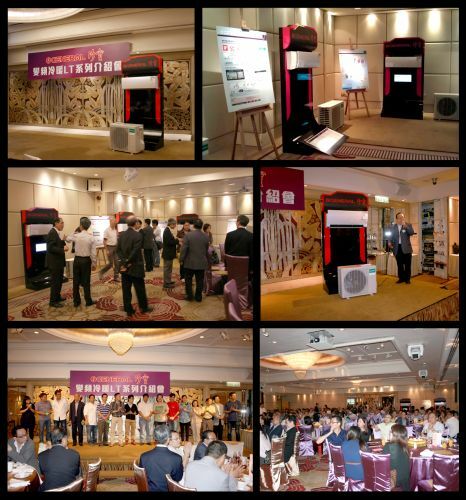 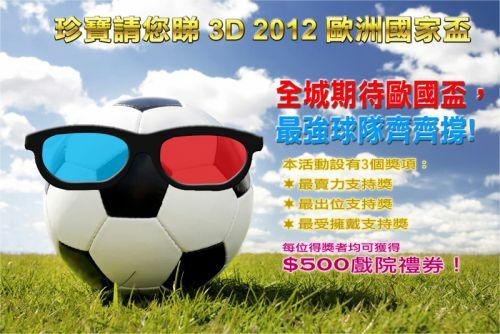 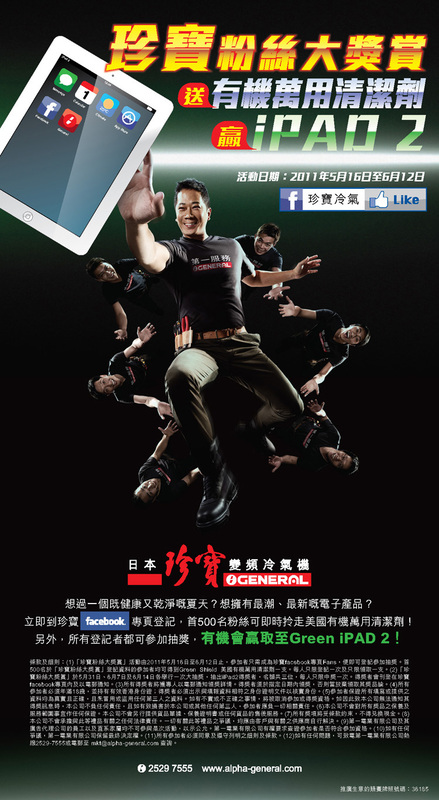 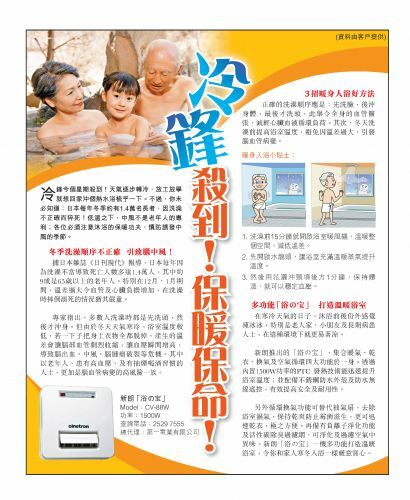 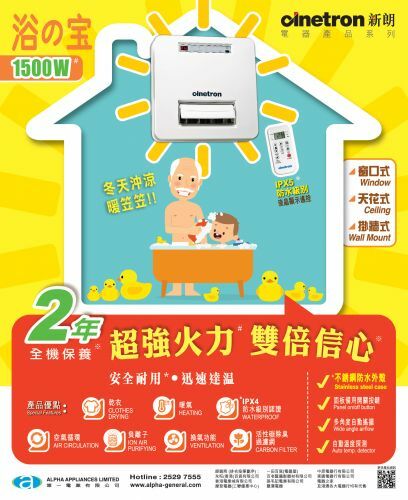 Alpha Appliances Ltd will hold the Roadshow at Sau Mau Ping Shopping Centre from 21 Nov. 2011 to 23 Nov. 2011, A lot of Home Appliances be BIG SALES. 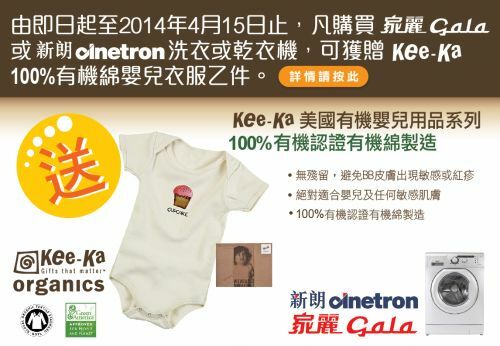 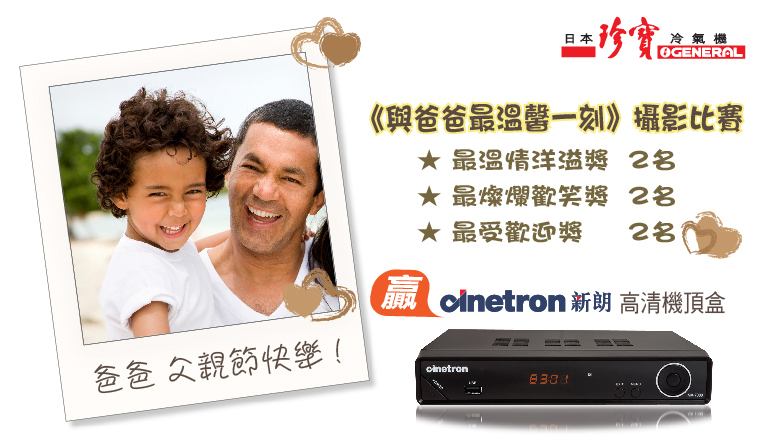 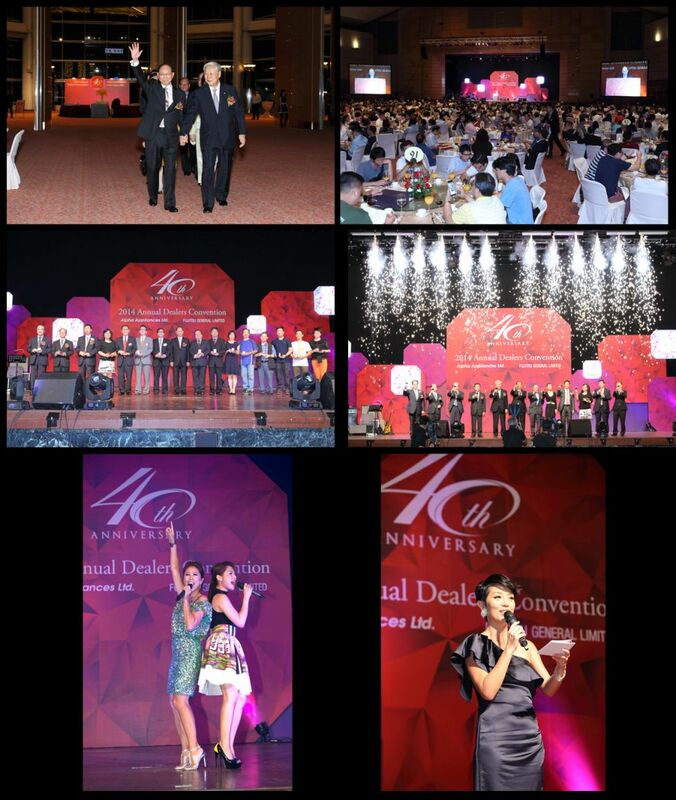 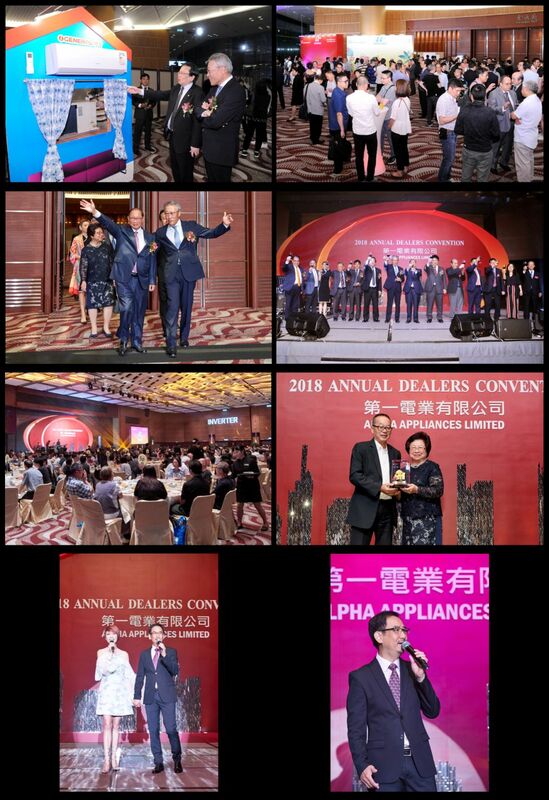 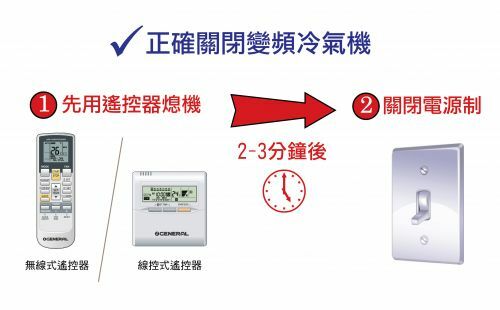 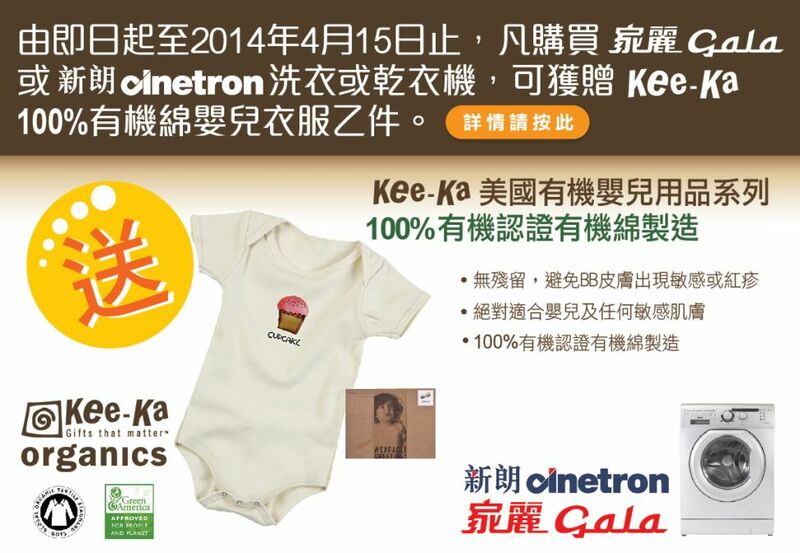 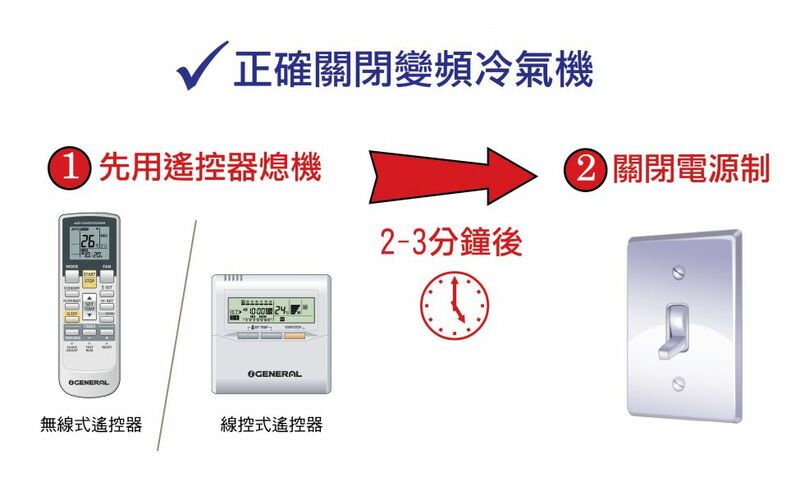 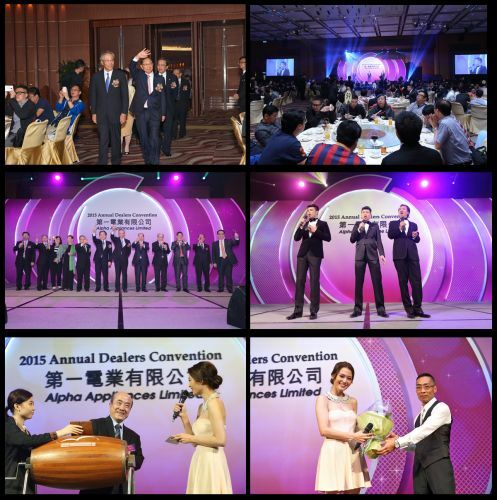 The products including “Cinetron” LED/LCD iDTV、Set Top Box、DVDRecorder、”Fuji Electric” Air-Conditioner、”Gala” Washing Machine、Refrigerator and Dehumidifier, The quantities are limited until the sales out.